When it comes to being a homeowner, or even if you're just renting your home, it's important to keep your home's gutters clean and well maintained. 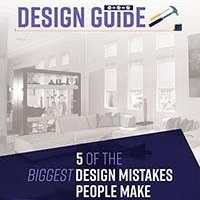 After all, they play a very large role in the structural integrity of your home and are extremely instrumental in getting water off of your roof and down into the drain. Make note of the following useful tips in order to clean and repair your gutters, as needed. Using a ladder, clean all of the gunk out of your gutters. This may include leaves, sticks, mud, mildew, scraps of garbage that was blowing in the wind, and so forth. If you don't clean out all this debris, it may result in sagging gutters. Check for holes and cracked caulking along the seams. If you find any old, cracked caulking, scrape it out and then let the area dry. When resealing the area, opt for bead silicon to seal the crack. This will keep water from going behind the gutters and prevent the structural wood from rotting. It's important all the gutter spikes are securely in place in their right location. Make sure they pierce the fascia board, which is the long, straight board on the roof that goes across the length of the bottom edge, and they also pierce the rafter, which is behind the fascia board. If they aren't securely fastened, make sure to purchase new gutter spikes and securely fasten them so your gutters don’t fall off in a wind storm. Take a look at the downspouts and insure the rivets are still there and are securely fastened. 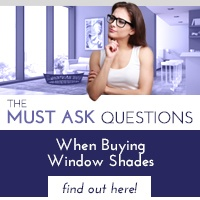 It's not uncommon for them to become loose or have fallen out over a period of time. If they are loose or missing, purchase new rivets and secure using a rivet gun. If your gutters are rusty, you might be better off simply replacing them. However, if you prefer not to replace them, make sure to remove the rust, sand the gutters down, and then paint them with a high quality primer, followed by a paint that inhibits rust. 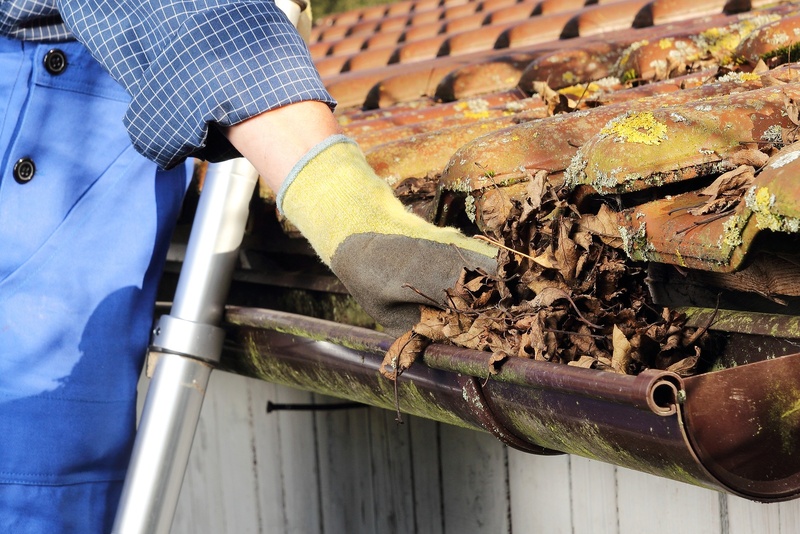 Once you've done the pre-cleaning and checked the gutters for damage, it's time to do the actual cleaning. A great and effective way to do this is to use a pressure washer. Make note, when using a pressure washer do not wash the gutters from an angle that is too high, as doing so can cause some of your shingles to blow off. 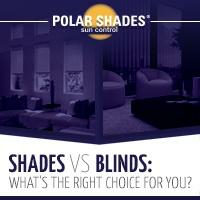 To further improve the look of your home, consider quality window treatments from Polar Shades . 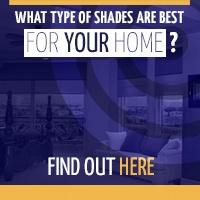 For a free in- home consultation, contact us at 702-260-6110.